One of the biggest challenges, when kids get out of school, how to beat the “I’m so bored” situation. 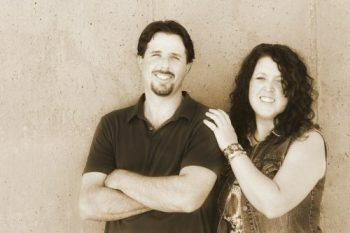 Of course, a little time where they need to figure out what to do is good, but too much of it can be a challenge for both child and parent. 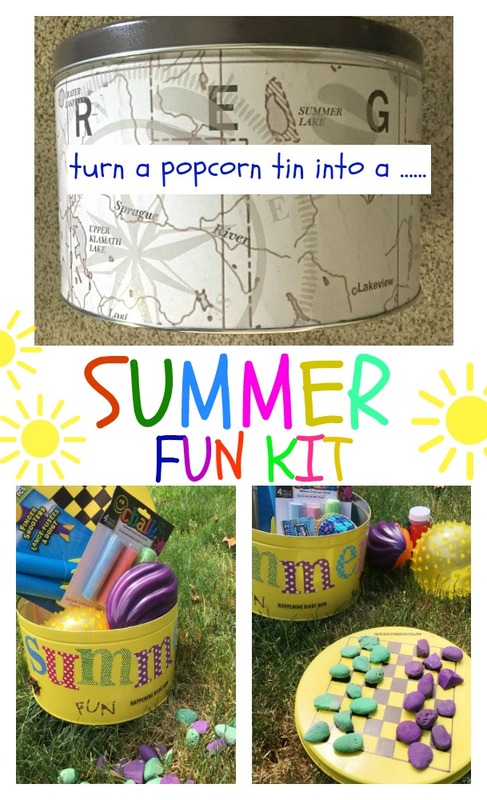 I decided this would make for a great Summer Fun Kit! You could make one for each kid or one for indoors and one for outdoors. If you wanted, you could change out the items once a month. Really, it can be customized however you like. 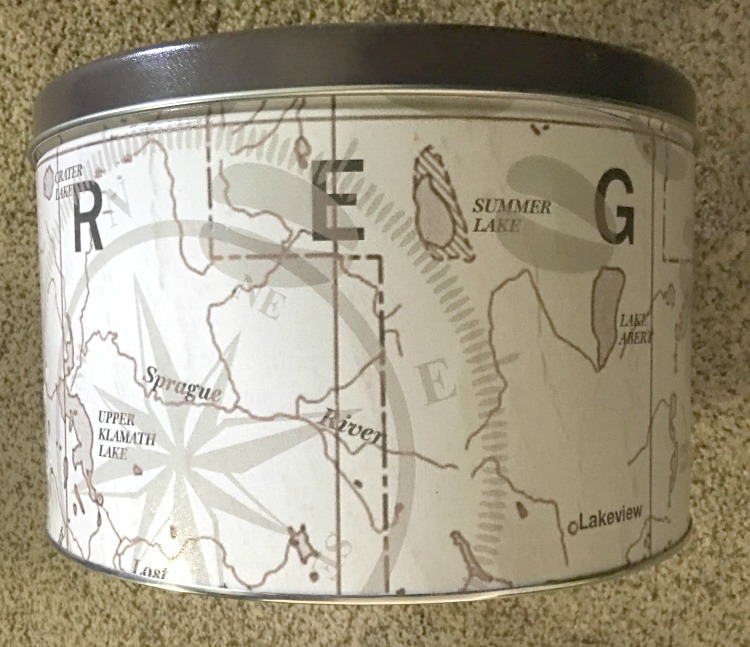 I like the idea the children decorating the tin as an activity itself. Also, you could make items for the tin like homemade bubbles, DIY bracelet kit, or any number of homemade craft projects. *We use affiliate links, at no additional cost to you. This will assist you in finding the same, or similar items used, while we may get a few cents to keep the content free. You can read our full disclosure policy here. You can prime the tin with primer if you like. 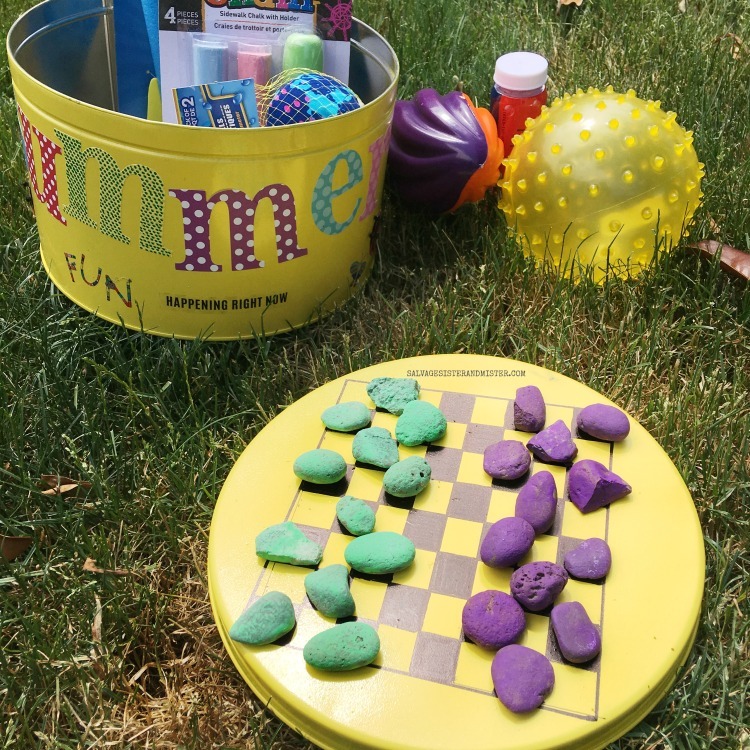 I did a checkerboard on the top, and painted rocks, for an additional activity. Add whatever items, to the tin, you like – homemade, thrifted, or dollar store. 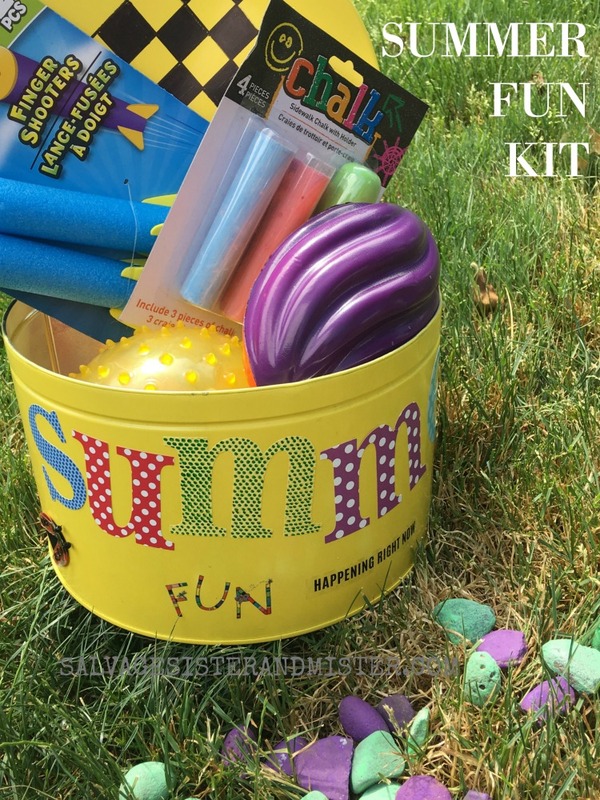 Now, whenever your kids are bored you can bring this summer fun kit out for them to enjoy! *This project was also featured over at Today’s Creative Life. This is such a fabulous idea!! Not just for the kiddies either. I would love it too!! Sam, So many ways to upcycle them for sure!!! How much fun is this! It tuned out so pretty! Perfect for the summer kids stuff!